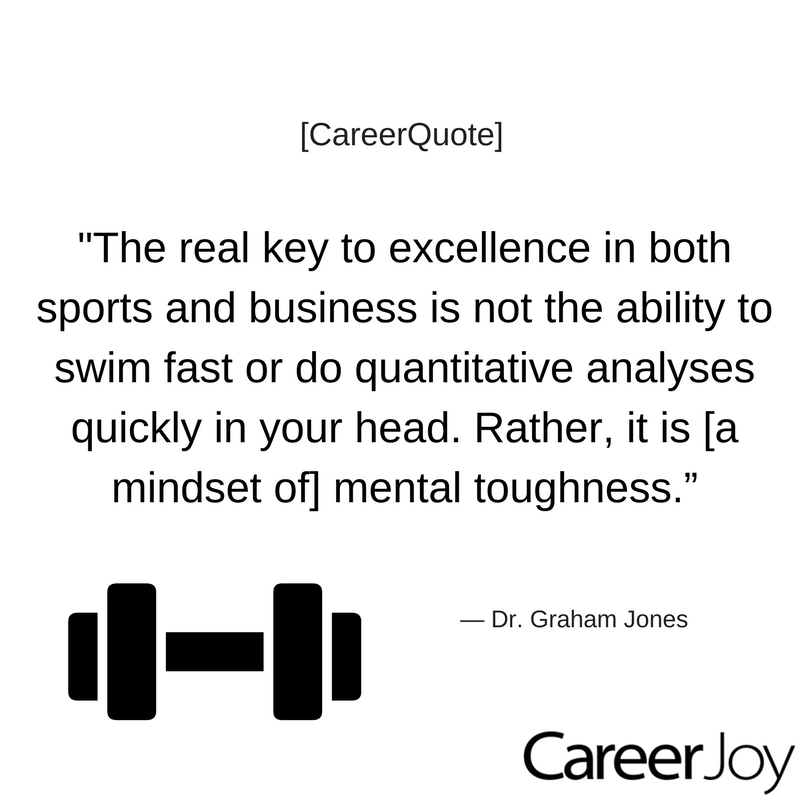 We have IQ tests and personality tests to measure various intelligences in an attempt to predict success. 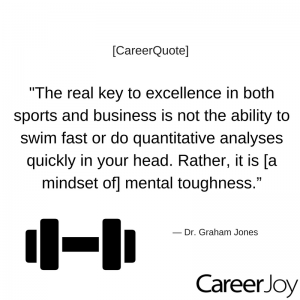 Yet according to psychologist Angela Duckworth the key to “success” in general is “mental toughness”. Duckworth refers to the ability to thrive during adversity as “grit”. Her research has demonstrated that it’s truer predictor of success, even more than cognitive and technical skill sets. One of the exceptional hallmarks of mental toughness is that it helps leaders to reach for their “why.” This is especially important during difficult times — when commitment may fluctuate. The internal drive to achieve goals despite setbacks is what distinguishes the world’s top leaders from average performers. TEDx | True Grit: Can Perserverence Be Taught? CJ blog | Take This Job and Shove It (May Not Be the Best Idea)Leading, along the road with you!